Former Manchester United striker Cristiano Ronaldo said that his former team does not deserve their Champions League victory. He said that the Red Devils did not do anything during the game and that they were not even lucky to win the game. He said that Juventus was the better side throughout the game and that they deserved to get something out of the game. He said that this will be a good lesson for them as you need to be focused during the whole match and not part of it. 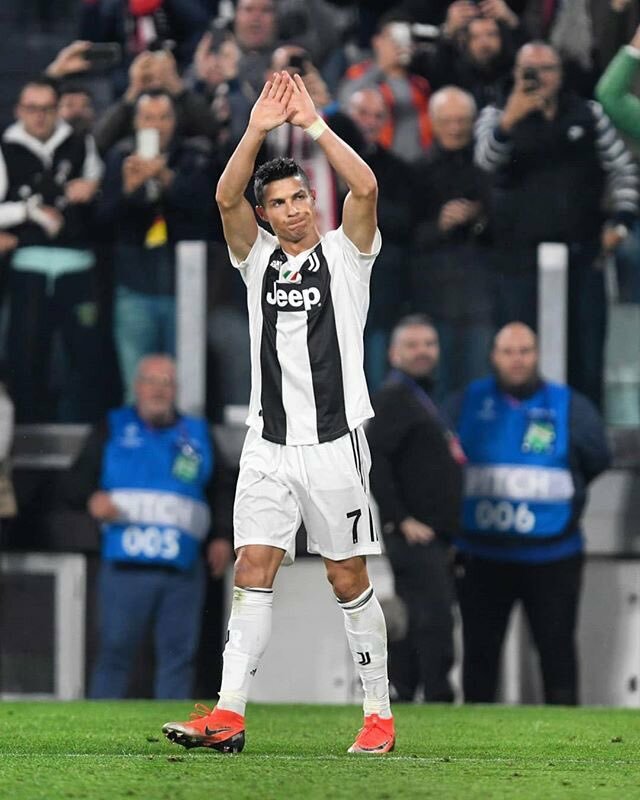 Cristiano Ronaldo said that Juventus deserved to win the game as they took the initiative during the whole game and they created the best opportunities. He said that it was unfortunate for them that they conceded two quick goals and that they lost the game. The former Manchester United striker said that the Red Devils should not even be called lucky as you create your own luck and that they did not do anything worthwhile to try their luck. He said that the team should now learn from this match and make sure that they do not commit the same mistakes. He said that they would have been eliminated in a knock-out game and that they should avoid such mistakes in the future. Cristiano Ronaldo said that the objective of Juventus is to win both the Serie A as well as the Champions League and that the road is still long. He said that the team should continue to develop and make sure that they continue to learn from their mistakes. It is the only way that they will be able to progress and become better. He believes that there is already a good team at Juventus and he has just added to their quality this season.